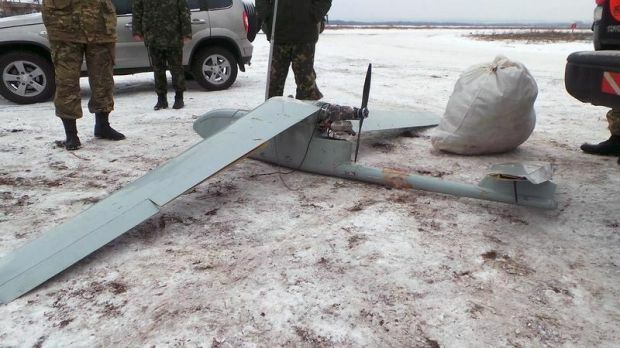 The Ukrainian military shot down an enemy drone spying near the town of Pervomaisk in Donbas, the Anti-Terrorist Operation (ATO) press center reported on Facebook. "During the day and the night, our troops registered 15 flights of enemy drones along the line of contact. The air defense forces have downed an unmanned flying vehicle near the town of Pervomaisk in Donbas," the report said. According to the ATO press center, "yesterday and in the early hours of February 21, there was a significant boost in enemy intelligence in the zone of the ATO tasks forces."